Dr. Gil has experience in full endodontic therapy including molars, sinus lifting, lateral window and membrane elevation, bone grafting and soft tissue grafting, implant placement, and full arch restorations. Experiencing many cases of full arch restorations, has given him strength in this field. He is also proficient in 3D Diagnosis and Treatment Planning. 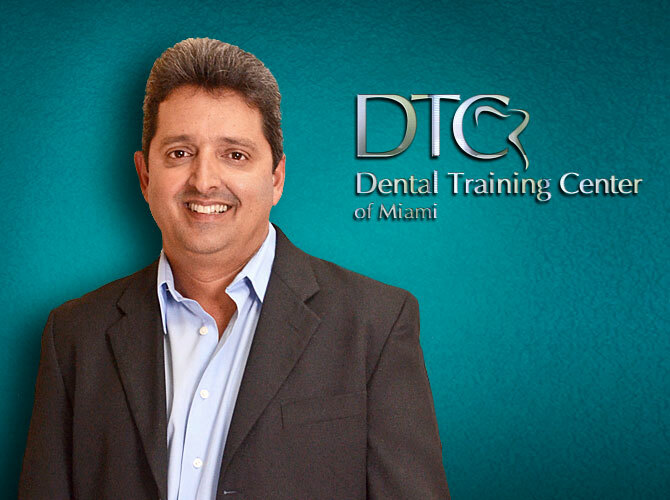 Dr. Gil is the Vice-president and Co-founder of Dental Training Center Miami. 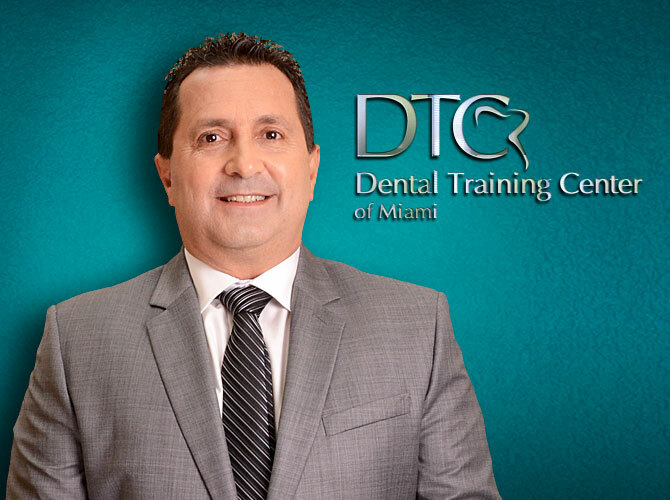 President and founder of Dental Training Center of Miami.